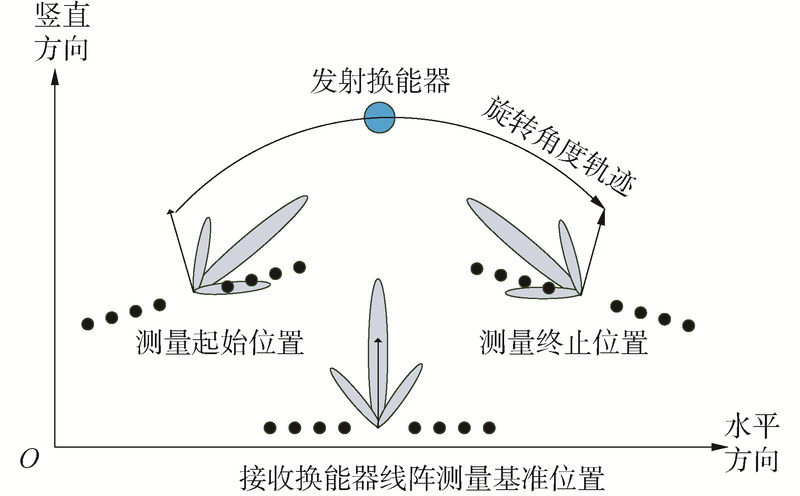 魏波, 周天, 李超, 等. 多波束声呐基阵一体化自校准方法[J]. 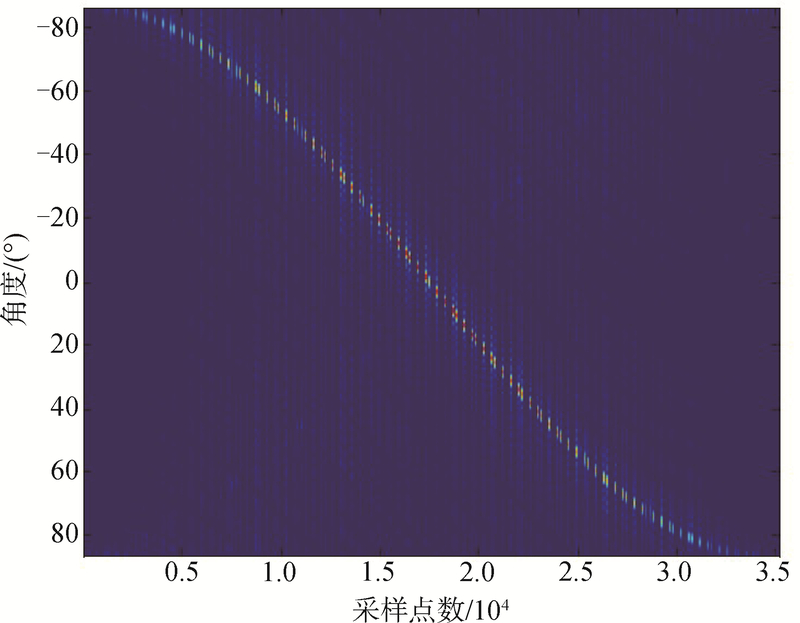 哈尔滨工程大学学报, 2019, 40(4), 792-798. 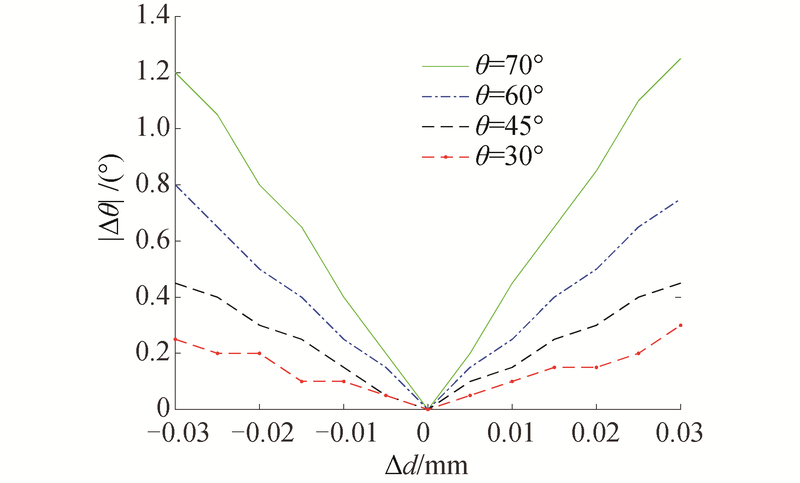 DOI: 10.11990/jheu.201806049. WEI Bo, ZHOU Tian, LI Chao, et al. 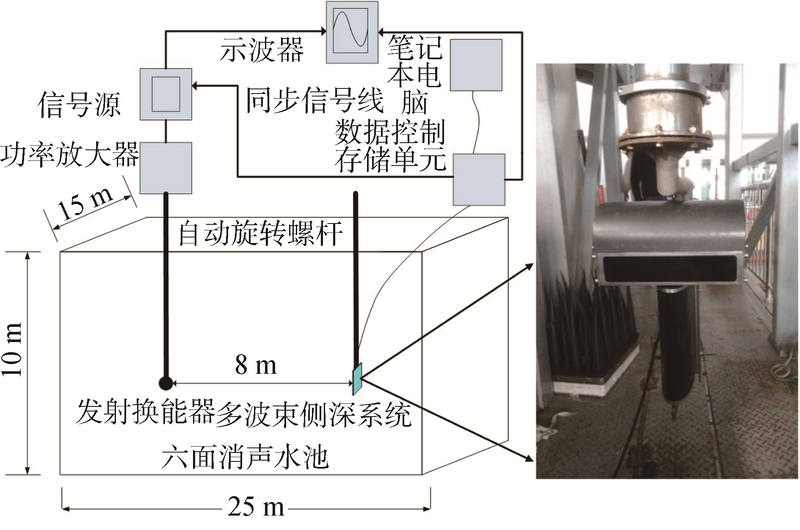 Research on the self-calibration of multi-beam echo sounder transducer array based on the integrated method[J]. 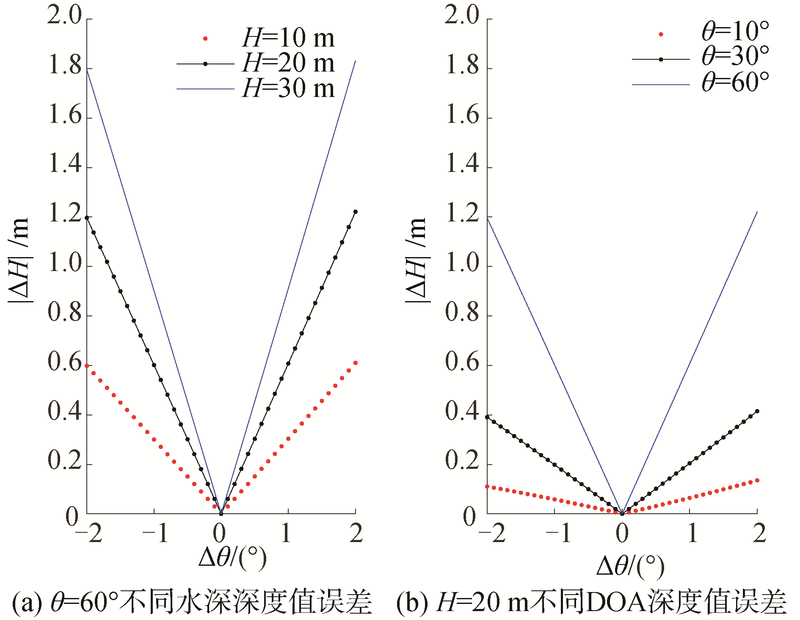 Journal of Harbin Engineering University, 2019, 40(4), 792-798. DOI: 10.11990/jheu.201806049. 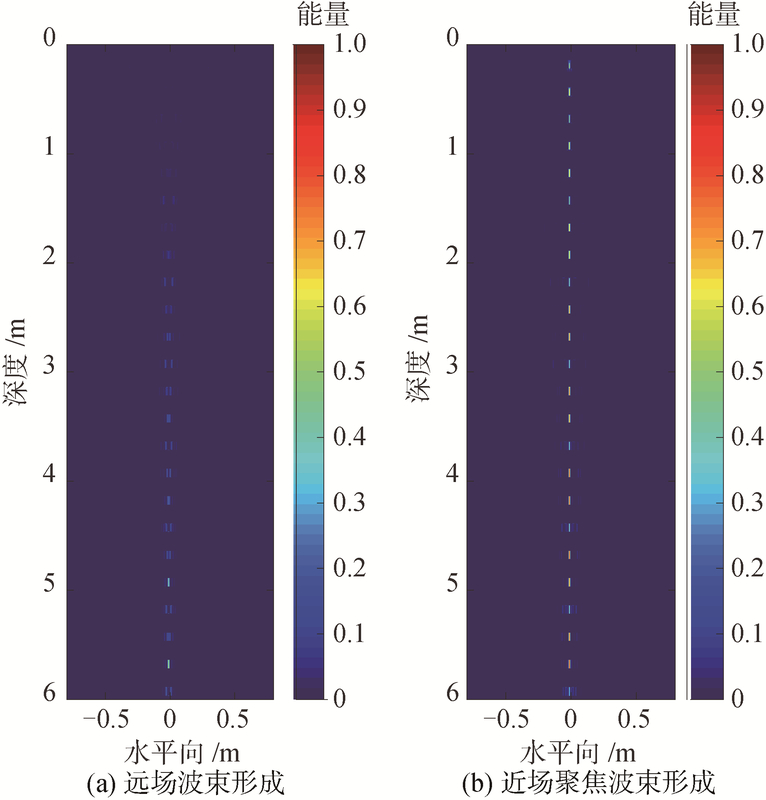 Abstract: To ensure detection precision of the multi-beam detection system, the directivity of the multi-element transducer array needs to be measured and the beam response in the object direction needs to be calibrated before the system is assembled.The conventional array directivity measurement methods usually assume that the received signal fits the far-field plane wave model.In this paper, we analyze the defocus problem caused by far-field approximation and deduce the depth error caused by the element spacing error.We propose a novel self-calibration method for multi-beam echo sounder (MBES) transducer array that is based on the method of focused beamforming to overcome the deficiencies of conventional method.An experiment was carried out in a small-size tank, and the field experimental data was compensated by the beam angle error curve obtained in the tank experiment.The experimental results demonstrated that the proposed self-calibration approach can guarantee the coverage of the MBES system; thus, the method has strong practicability and high engineering value and can therefore be promoted. 周天, 欧阳永忠, 李海森. 浅水多波束测深声纳关键技术剖析[J]. 海洋测绘, 2016(03): 1-6. 李海森, 魏波, 杜伟东. 多波束合成孔径声呐技术研究进展[J]. 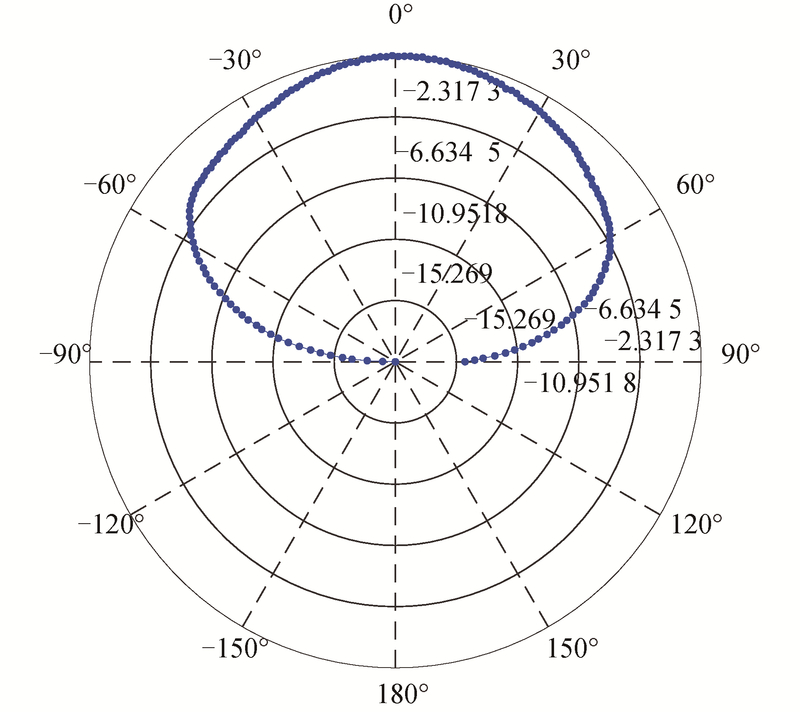 测绘学报, 2017, 46(10): 1760-1769. 李海森, 鲁东, 周天. 基于FPGA的多波束实时动态聚焦波束形成方法[J]. 振动与冲击, 2014(03): 83-88. 孙继欣, 张宇, 朱永伟. 压电器件的精密超声复合电解加工技术[J]. 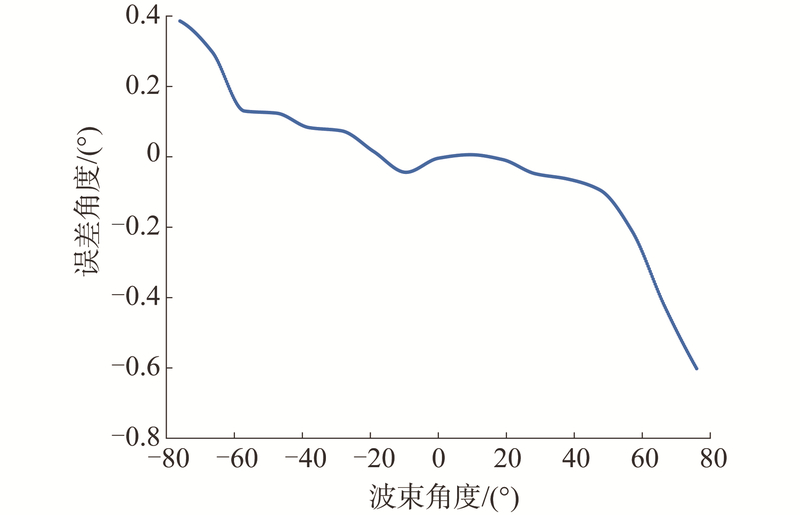 陕西师范大学学报(自然科学版), 2018(05): 32-38. 董玉磊, 桑金. 海道测量规范与IHO标准的比较研究[J]. 海洋测绘, 2018(01): 59-62.